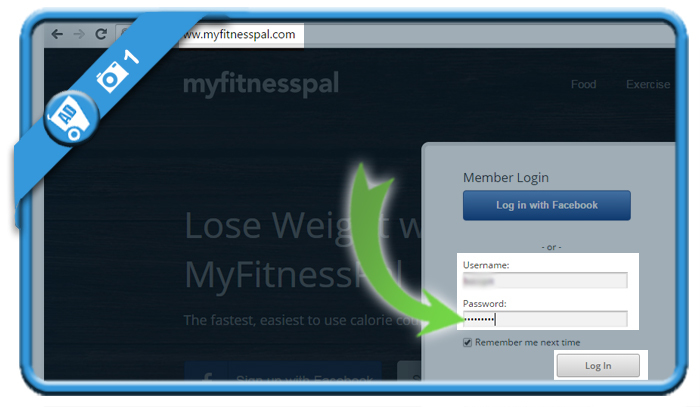 Myfitnesspal is an app that helps you to lose weight and informs you about calories ans nutrition. 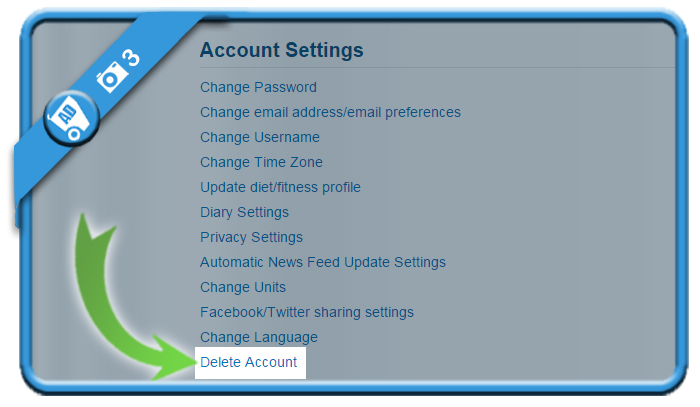 But if you want to close your account, you can do that in the Settings page of your online profile. 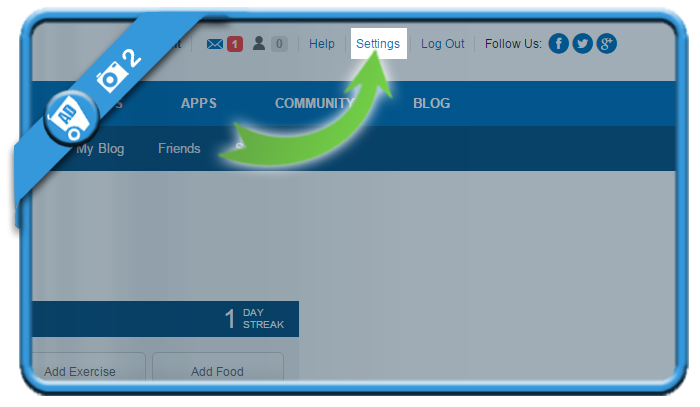 by entering your Username (not your email address!) and your password. 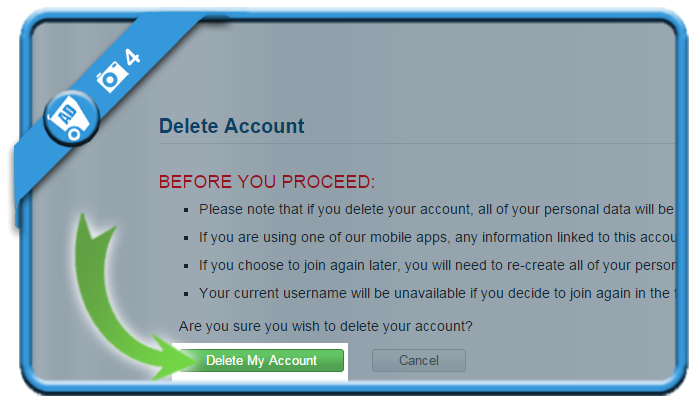 A message appears: “Your account has been deleted. 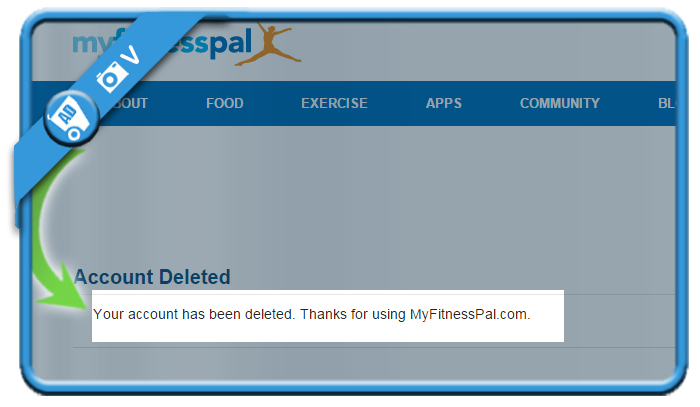 Thanks for using MyFitnessPal.com”. You’re now free to remove the app itself from your iOs or Android device.